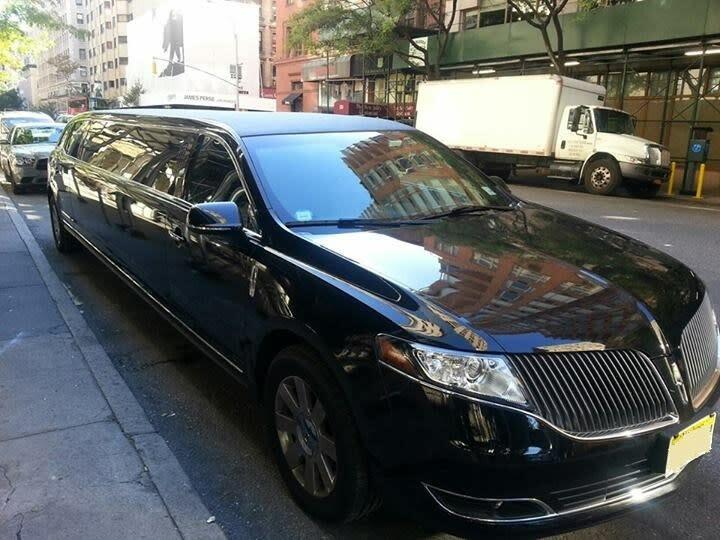 Private Limousine Tours of New York with licensed tour guides. 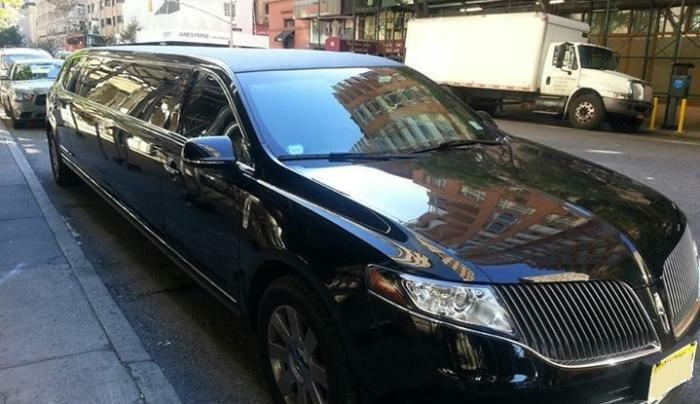 Visit major touristic attractions of New York City in a luxury stretch Limousine accompanied by a professional tour guide. Offering several foreign languages - Spanish, German, French, Italian, Russian.